Mark Kaufman is proud to have served the Sarasota and North Port area’s commercial roofing needs for nearly 30 years. We are certified, licensed professional roofers. We will tackle all commercial and industrial roofing types. Our experience has afforded us the knowledge only longevity in the roofing business can. At Mark Kaufman, we only use the best, trusted products. We hold certifications from our manufacturers, which offers you quality application and the best possible warranties. We work with commercial and industrial building managements, as well as HOA’s. Flat rooves are very common in Florida. 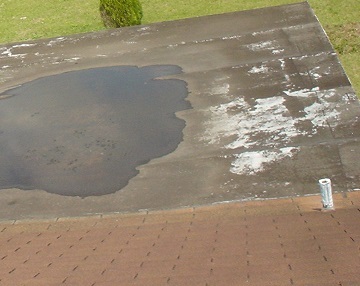 Older flat roofs have a tendency to pond water following the rain. 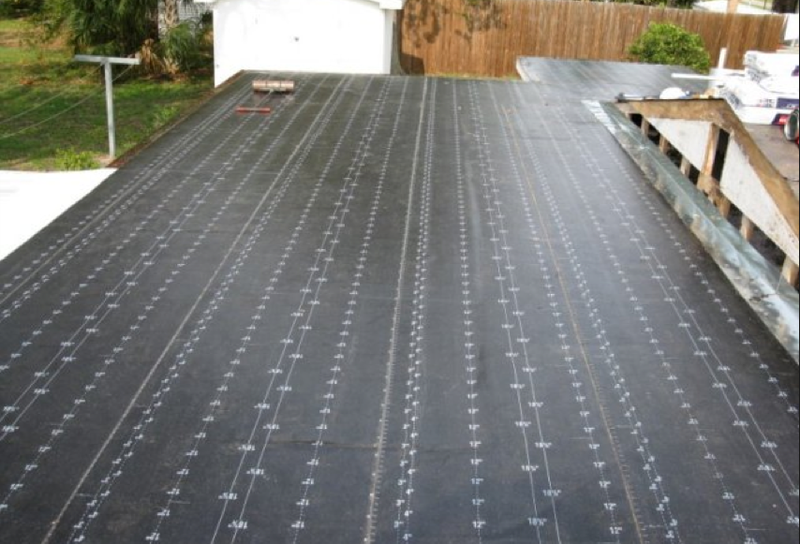 Florida law now requires installation of tapered insulation if a flat roof ponds water for more than 48 hours. Ponding water heated by the sun’s rays can cause a breakdown of your flat roof materials leading to leaks and other roofing problems. 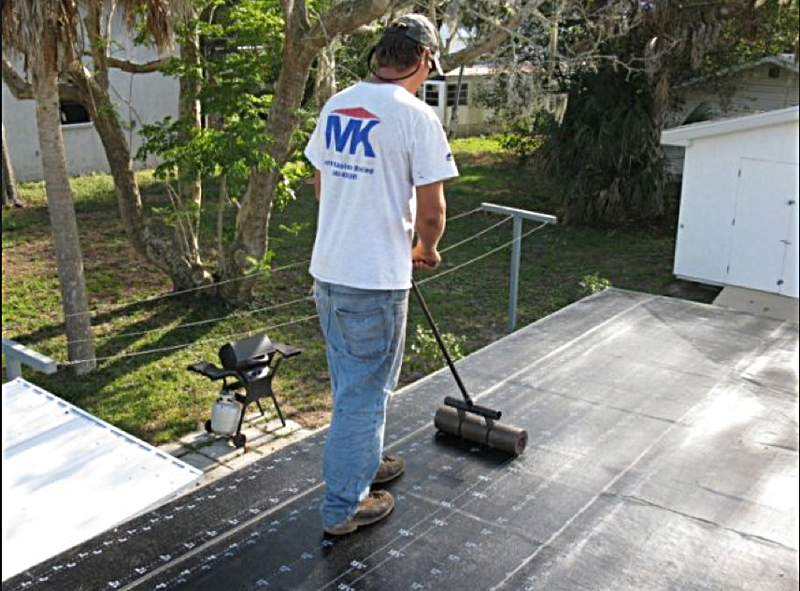 Mark Kaufman Roofing has been installing flat roof systems in the Sarasota and North Port areas since 1988. 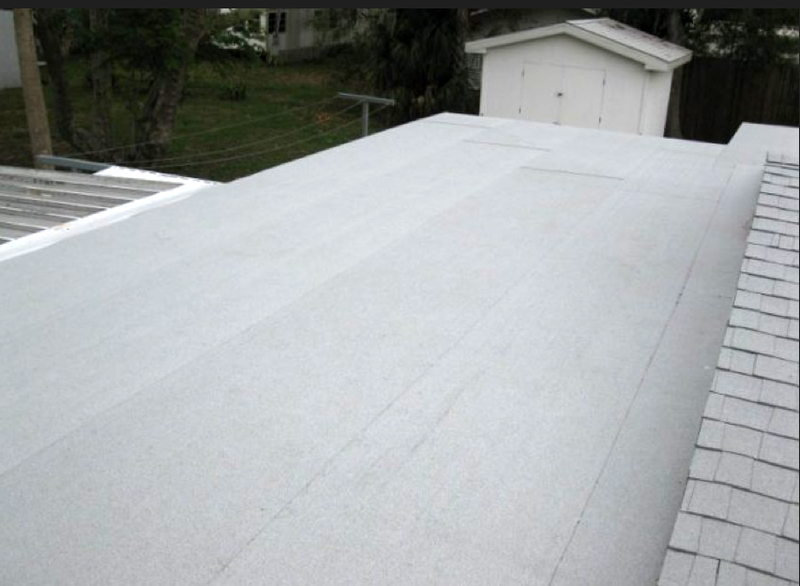 We provide the experienced roofers you need for flat roof work and know. We are experts in the commercial roof replacement field and know the correct slope needed to eliminate ponding water. 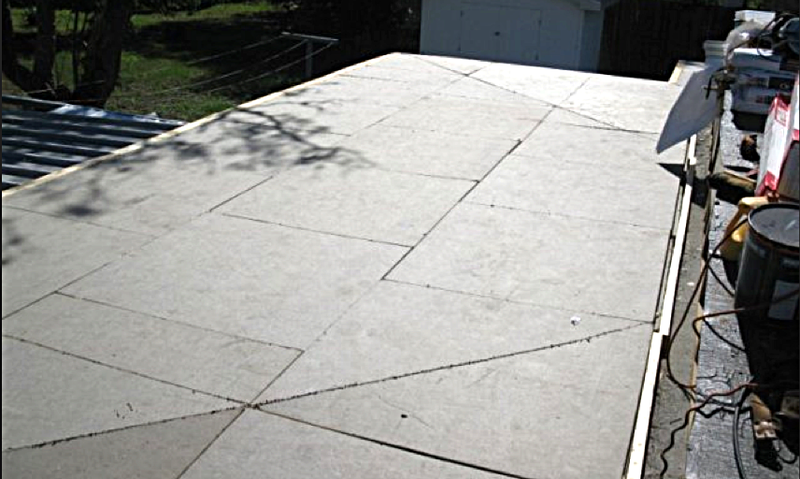 One of the ways we accomplish this is by building up the roof deck with a tapered isoboard underneath the membrane of the flat roofing system you choose. 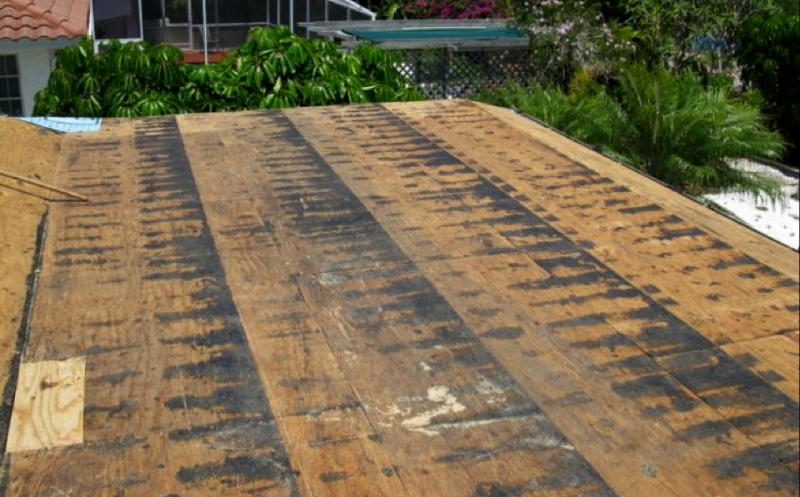 One of the obvious benefits of installing tapered isoboard in the re-roofing process is that the slope created will allow water to runoff. Just a slight slope can prevent water from ponding. Tapered isoboard is a type of rigid roof insulation panel composed of a closed cell polyisocyanurate foam core. It is laminated to a variety of coverings, dependent upon your need. The construction of the isoboard adds insulation to the roof, which can lower your energy bills and add longevity to the life of your roof. There are many different types of flat roofing systems available for you to choose from. Talking with one of our experts at Mark Kaufman Roofing can help you determine which system would best fit your roofing needs. Duro-Last is the world’s largest manufacturer of prefabricated roofing systems, setting the quality standards in the roofing industry for contractor installation teams, customer service, and warranties for the building owner. 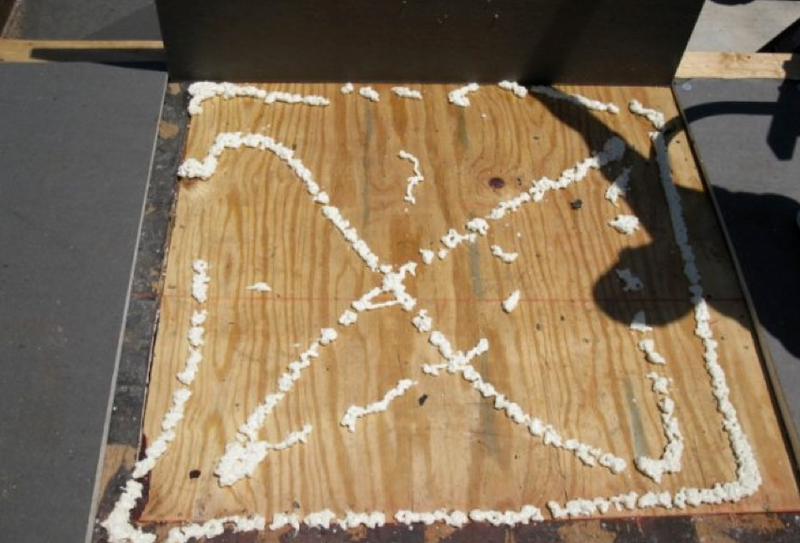 When the roofing industry investigated roofing failures, they found that the majority of roofing system failures were due to the workmanship on-site. Duro-Last roofs are precision-fabricated to fit your building’s specific needs. 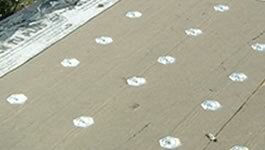 Energy-efficient, Duro-Last’s single-ply membrane provides watertight protection for your flat or low sloped roof. A Duro-Last flat roofing system is durable, resistant to fire, chemicals, high winds, and punctures. Mark Kaufman Roofing is an authorized Duro-Last roofing contractor. We have been trained by Duro-Last in the best methods to install this product and can offer the best flat roof warranties in the industry. Gaco is widely recognized as a world leader in silicone roofing systems, waterproofing, and spray foam insulation solutions for a variety of commercial and industrial needs. 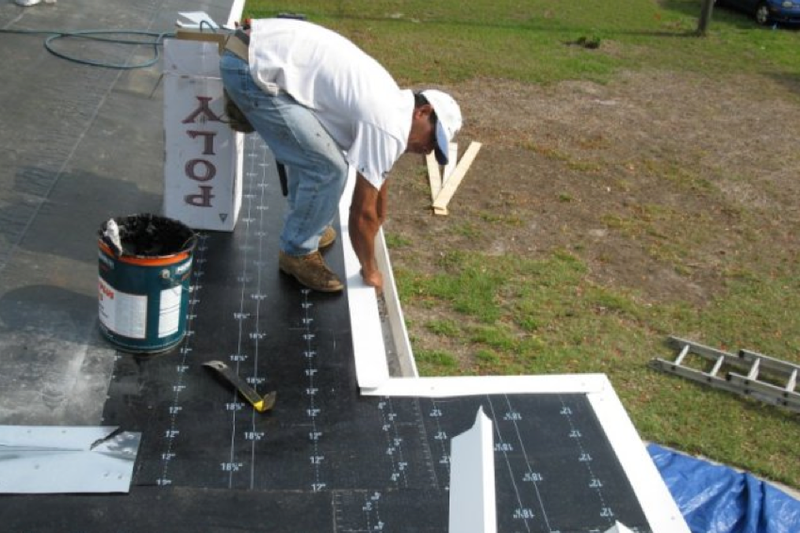 Each commercial roofing system is unique and thus may require professional assistance determining which of Gaco’s vast line of products is right for your individual needs. 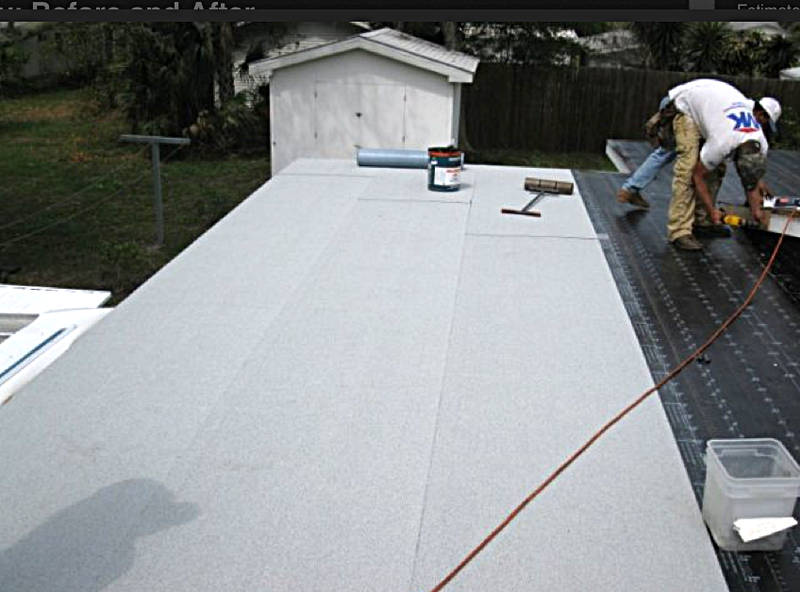 Mark Kaufman Roofing also installs TPO (thermoplastic olefin) single-ply roofing membrane system. TPO is very heat reflective, most often seen in white raising its energy efficiency level, although other colors are available. TPO membranes are tear resistant and typically come in strips 8 ft to 12 foot wide. These strips are heat welded on site. Because the quality of the welds on a TPO membrane flat roof system are extremely important to insure that the seams don’t fail you, you want an experienced roofing contractor to install your new TPO roofing system. Mark Kaufman Roofing has been roofing since 1988 and has the experience you need when replacing your flat roof.